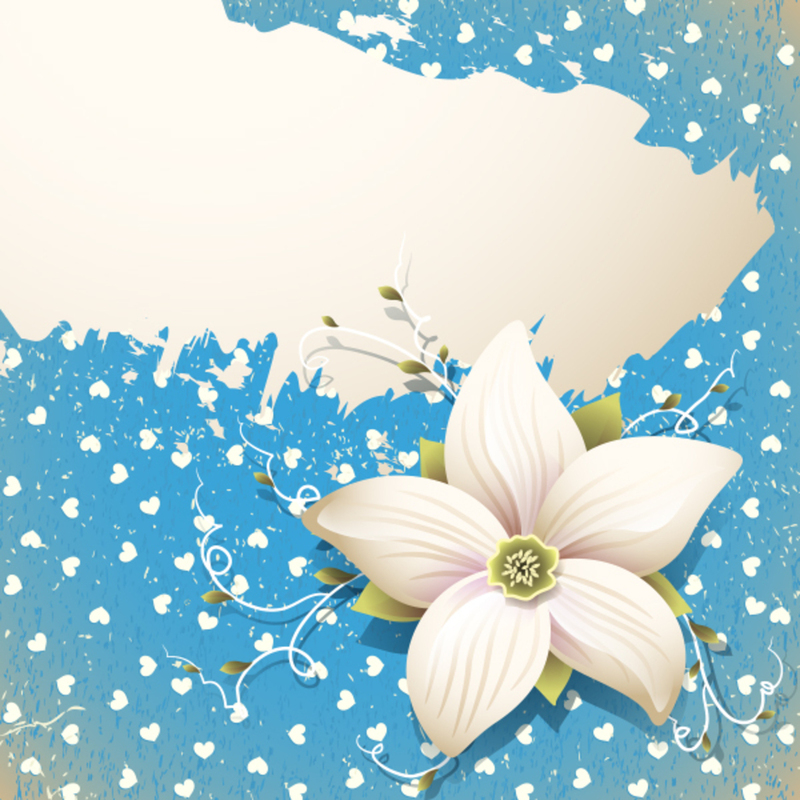 Have a look at this beautiful Blue Floral Banner. Whether you're looking for a retro card or just some vintage decoration, this blue floral banner is perfect for the job. Even if you don't need it now, download this blue floral banner and add it to your resources.